I know it’s a little early to be claiming what my favourite product/set of September is as the month isn’t even over yet, but I am so confident with this set that I am 100% certain nothing can top this in a matter of a week or so. 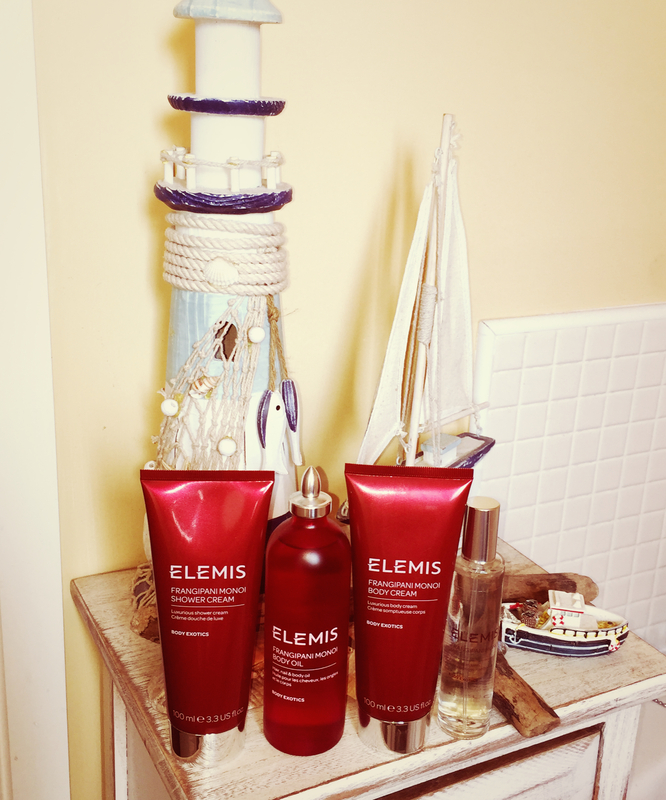 So it was my birthday at the beginning of September and I was treated to a spa getaway for a weekend, at which I also had the luxury of two treatments: Full body massage and a facial, both of which I had the Elemis specific treatments. The oil in the above gift set is what was used for my full body massage and I absolutely loved it so I decided to purchase the above gift set whilst I was there! The gift set cost £39, and I’m telling you this because I’ll be telling you the prices below as if buying the products separate so you can see what a bargain it is! This gift set is actually part of the christmas gift set range which has already started coming out! 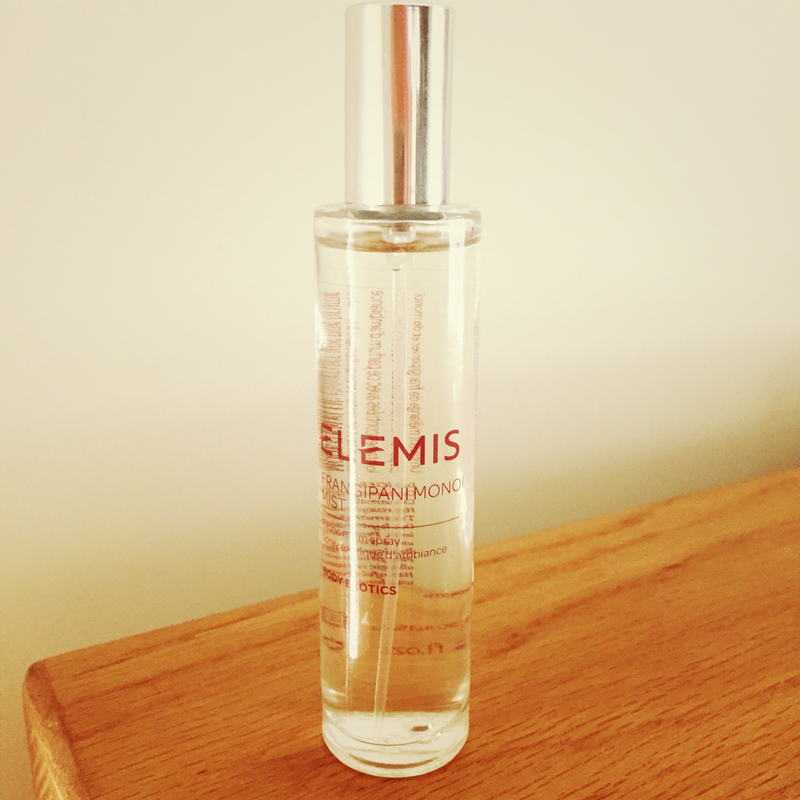 (I just wanted to point out, I am not sponsored to talk about Elemis products, these are products I have found and genuinely fell in love with – more of an obsession if I’m honest). Frangipani Monoi Shower Cream – So as it says, this is a shower cream and a luxurious feeling one at that. It is a lovely creamy consistency that is beautifully moisturising. I just put a little amount in the palm of my hand, lather it up in my hands a little and rub it all over my body. I absolutely love this and was pleasantly surprised as I’m not usually fussed what body washes I use. This product by itself would be £24 which for me is too expensive for a shower cream and so this is not something I would buy on its own but I will honestly be gutted once it has ran out. Frangipani Monoi Body Oil – As I said at the start of this post, this oil was the oil used in my full body massage. This is actually a hair, nail and body oil so it is multi purpose which I love. For me I only use it as a body oil and obviously I am unintentionally using it as a nail oil as it gets on my nails when I use it which I am not complaining about. I love how nourishing this body oil is, I use this once a week for a more deep moisturising treatment for my body but it can be used however often a person wishes. This body oil costs £34. Frangipani Monoi Body Cream – This body cream I use day and night and I can 100% say this is the best body cream I have ever tried in my life. I actually never used to like moisturisers all that much as a majority that I tried sat on top of my skin and was sticky rather soaked in. 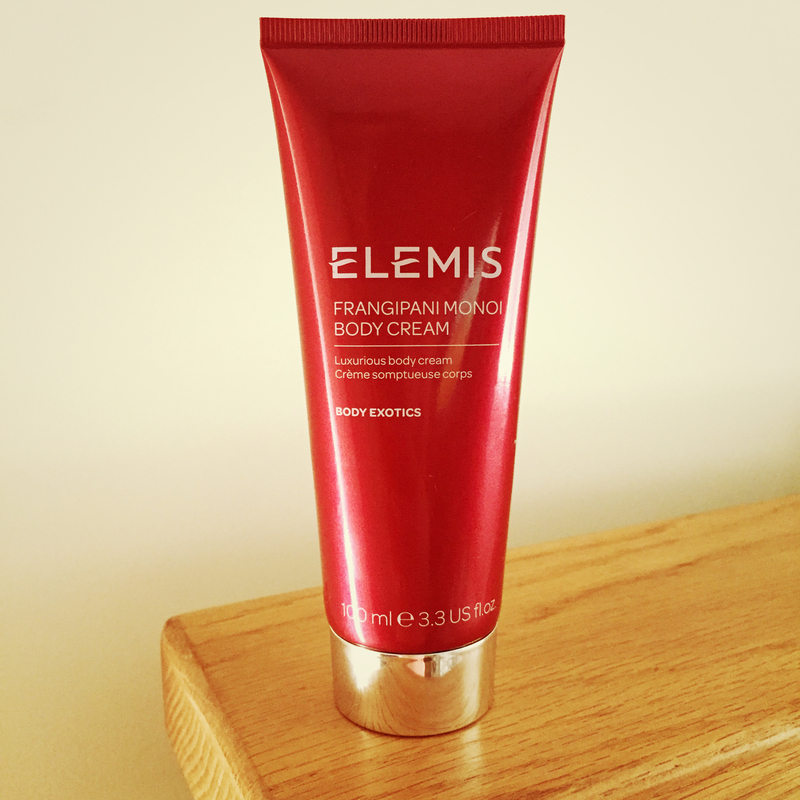 This body cream is definitely a re-purchase as it soaks in to the skin, so you feel silky smooth and soft to the touch rather than a sticky mess. Cost is £24. Frangipani Monoi Mist – This is actually a room mist, however I was told in the store it can also be used as a body mist, however I use it as a room mist. The only thing with this product is it comes out quite strong, which is a good thing because then you only need to use one squirt, but I still think this is too strong for a small room. This is however perfect for an open planned room when you want a nice scent, perhaps if you have visitors coming over or you want to get rid of the smell of a take away you’ve just had. Personally I don’t often use it but it does smell nice in small doses. I actually couldn’t find this product on the Elemis website at how much it would cost separate so I’m not sure on this one.